Snickers is back for Season 6! 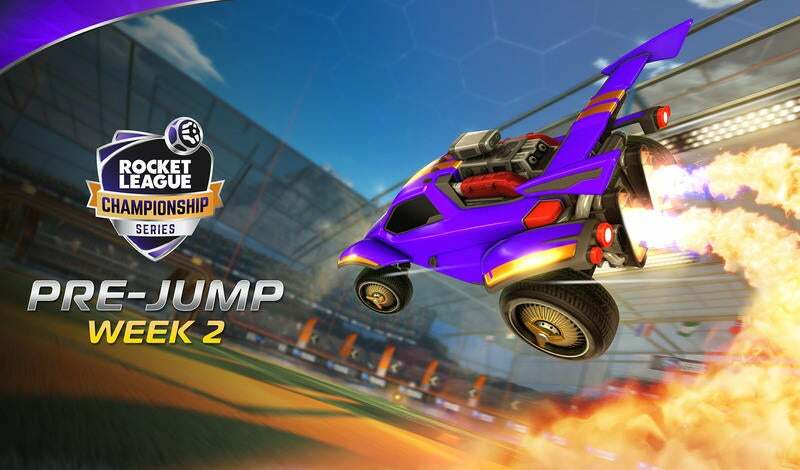 The sixth season of the Rocket League Championship Series is just around the corner and the players are getting geared up to leave it all out there on the field. With $1,000,000 on the line, the stakes have never been higher. We know that after the unbelievable game 7 finish at last season's World Championship, RLCS fans all around the world were hungry for more; Luckily one of our returning sponsors knows just how to help. 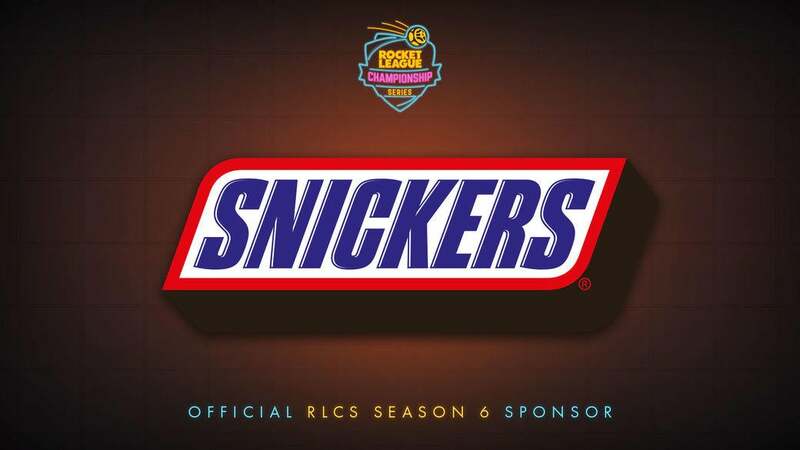 We are excited to announce that Snickers will return to the RLCS as an official sponsor for Season 6! We're looking forward to another great year with the support of our friends at Snickers. 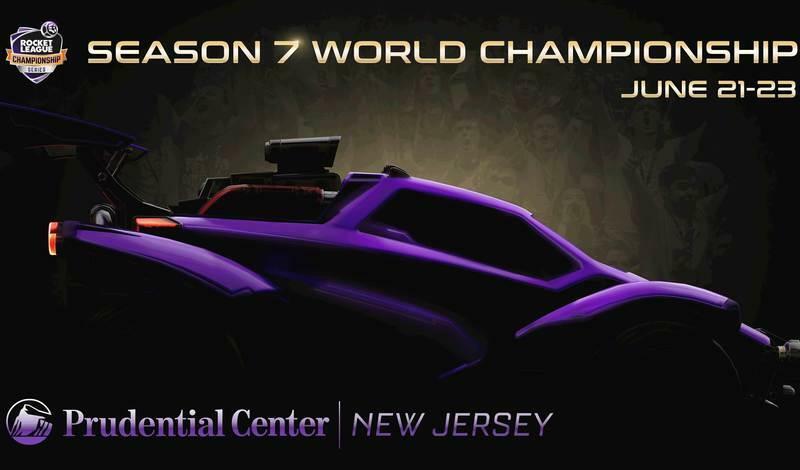 Join us live from twitch.tv/RocketLeague on Saturday, September 8 to kick-off another action-packed season of RLCS League Play!